Environmental Health contracts with most major water systems/companies in Kern County. a "Cross-Connection" is an unprotected actual or potential connection between a potable water system used to supply water for drinking purposes and any source or system containing unapproved water or a substance that is not or cannot be approved as safe, wholesome and potable. 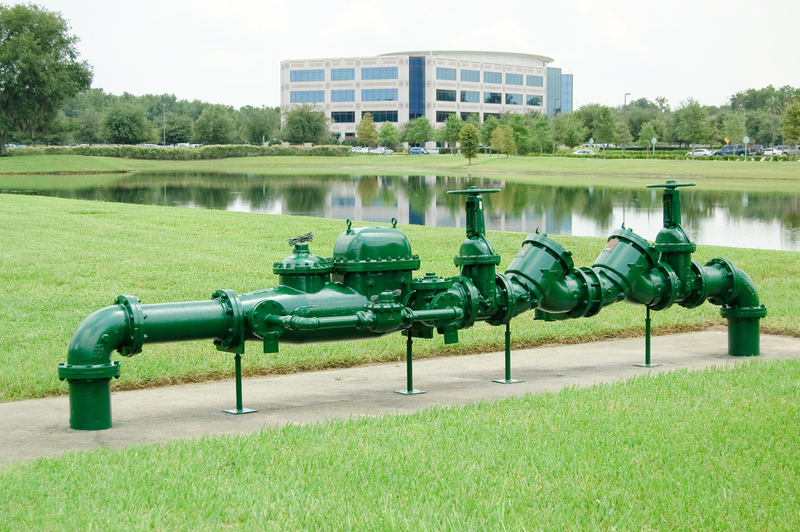 By-pass arrangements, jumper connections, removable sections, swivel or changeover devices, or other devices through which backflow could occur, shall be considered to be cross-connections. The Cross Connection Program ensures that backflow prevention assemblies are installed and tested on a routine basis to maintain the safety and integrity of the water supply from potential contamination.